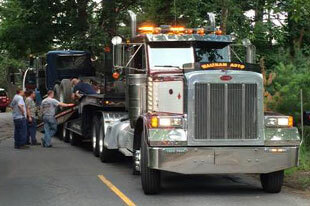 Waltham Auto Tow offers Low Bed Service. 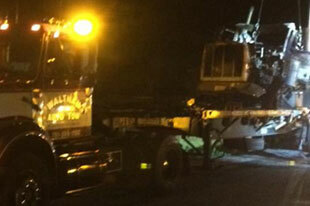 Flatbed Tow Truck Services for Cars, Trucks and Industrial Equipment. 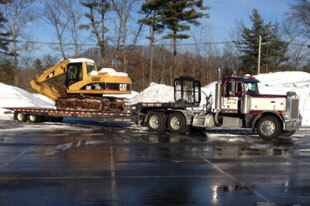 Waltham Auto Tow is experienced and fully trained for Flatbed Towing. 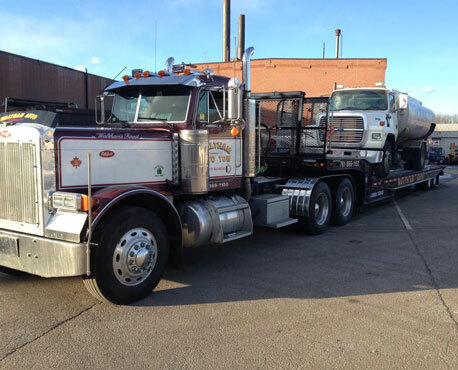 Whether you're finally removing that old wreck or transporting a high value vehicle, with our fleet of tow trucks, Waltham Auto Tow can tow nearly anything, from small cars to large trucks. The entire back of the truck is fitted with a bed that can be hydraulically inclined and moved, allowing the vehicle being towed to be placed on it under its own power or pulled by a winch. Low bed tow trucks are one of the safest towing options, especially for low-clearance vehicles that cannot easily be towed by a traditional tow truck. Keeping your vehicle off the road with a low bed tow truck protects your tires and keeps them from wearing unevenly. All wheel drive vehicles can be damaged if not towed with a flatbed. 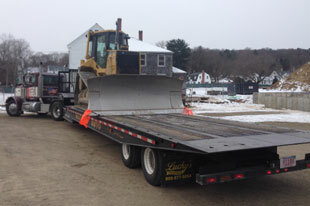 With junkers that won't start or cars damaged in accidents, a flatbed is nearly a necessity.